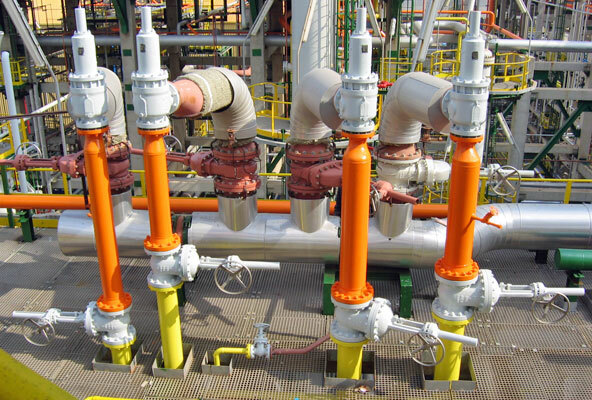 Statistics show that 70% of the accidents in the oil & gas industry are caused by human error. Modern industries work at a high speed, in hazardous environments and are subject to rapid changes. These same industries are controlled by humans. However, humans are subject to distraction, stress, illness, and any number of other factors – in other words, subject to error. There are many applications where Netherlocks interlocking products are an added value by protecting people, the environment or company assets. Some applications are due to country legislation or company specifications.